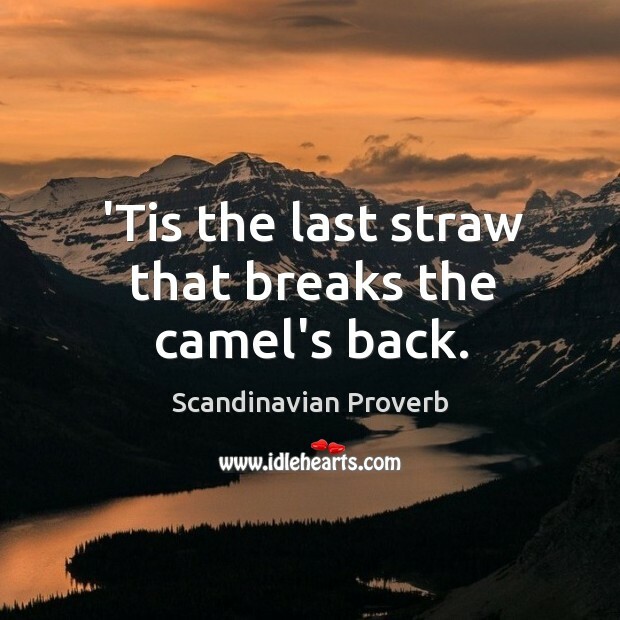 Collection of famous Scandinavian proverbs, true sayings and wise words. Use words and image sayings to keep you moving forward! 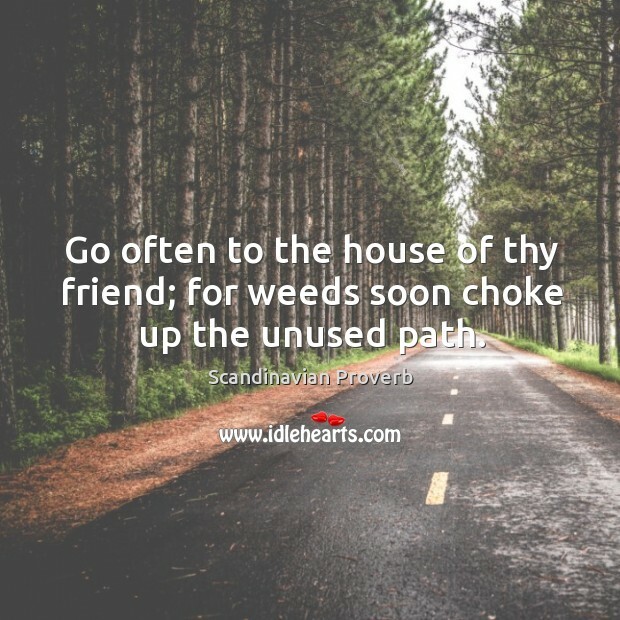 Go often to the house of thy friend; for weeds soon choke up the unused path. 'Tis the last straw that breaks the camel's back.